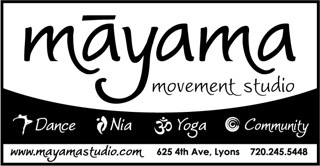 Purchase Gift Certificates for classes at Mayama. In the comments on the check out page, please add to whom this gift is for and how you would like it signed. We will email you the gift certificate in PDF form by days end.